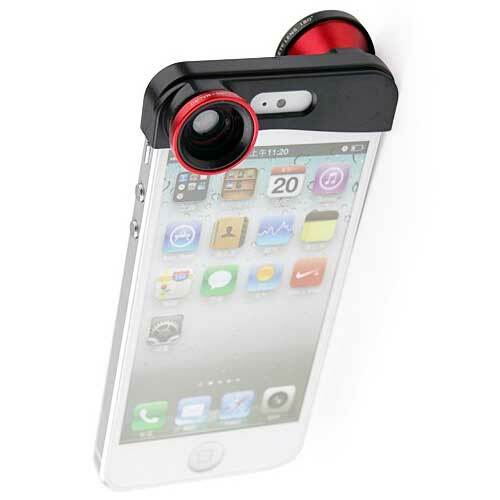 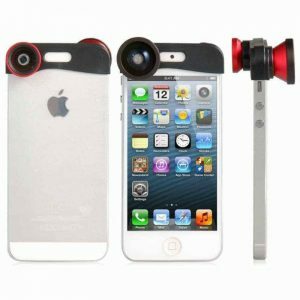 The 3-in-1 Quick Change Lens Kit iPhone 5 5S SE combines versatility and creativity in one innovative design. 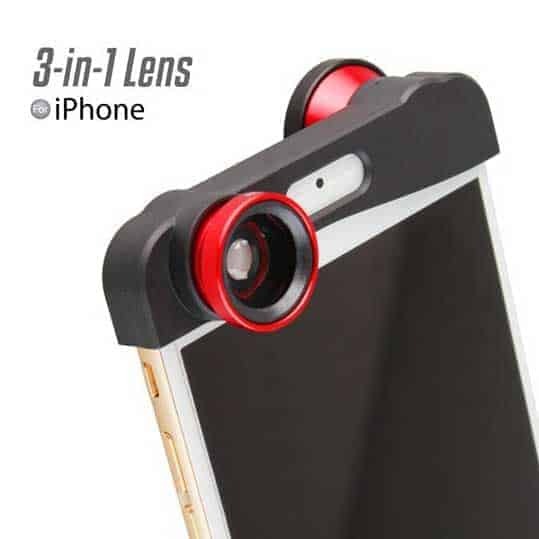 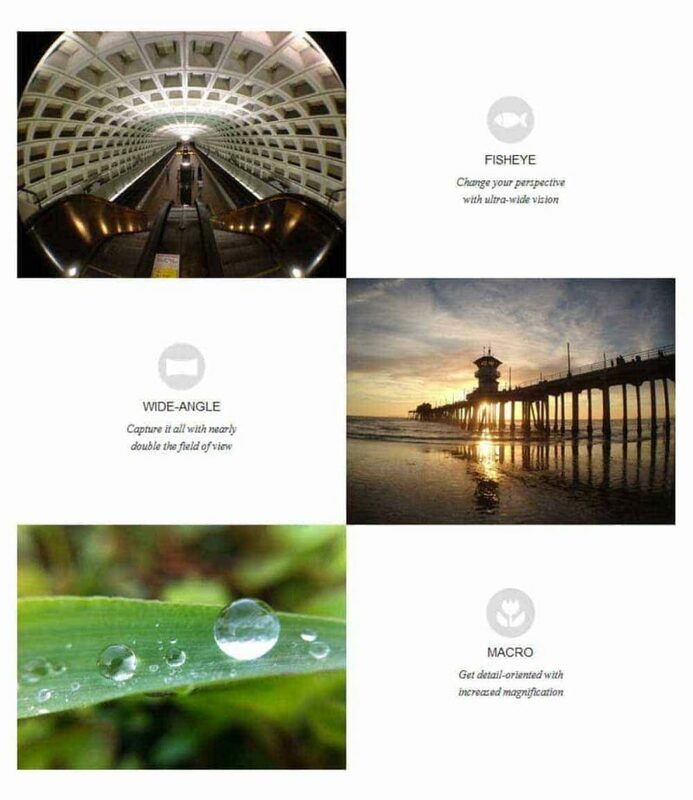 Combining a Fisheye, Wide-Angle and Macro lens in one lens system that attaches to your phone in seconds and is sized conveniently to fit in your pocket. 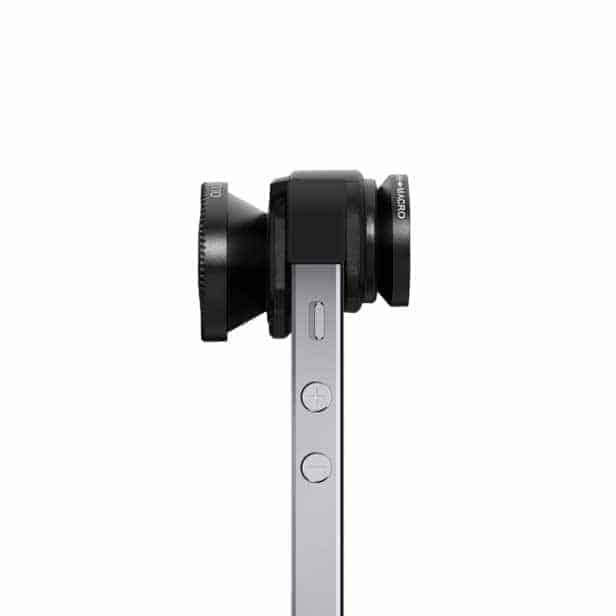 We decided to bring this iPhone 5S upgrade to the iPhone 6 series – An insta-perfect capturing machine. 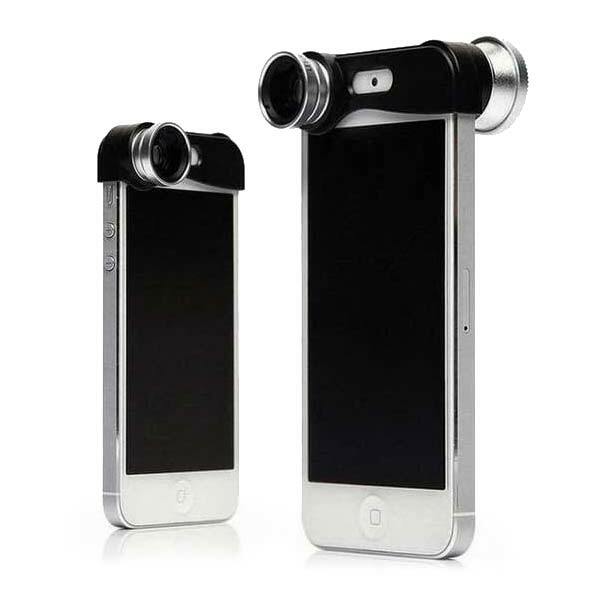 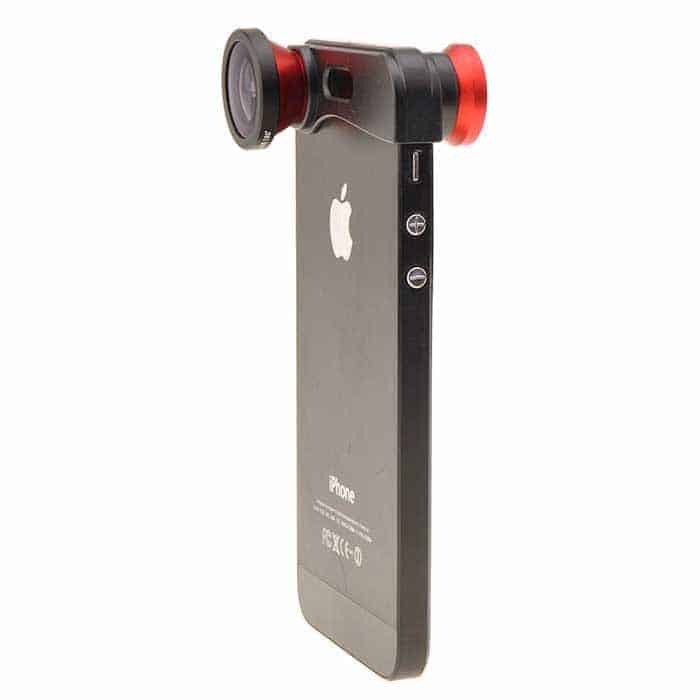 These 3 in 1 Quick Change Lens Kit iPhone 5 5S SE will just nail it big time, in High Definition.